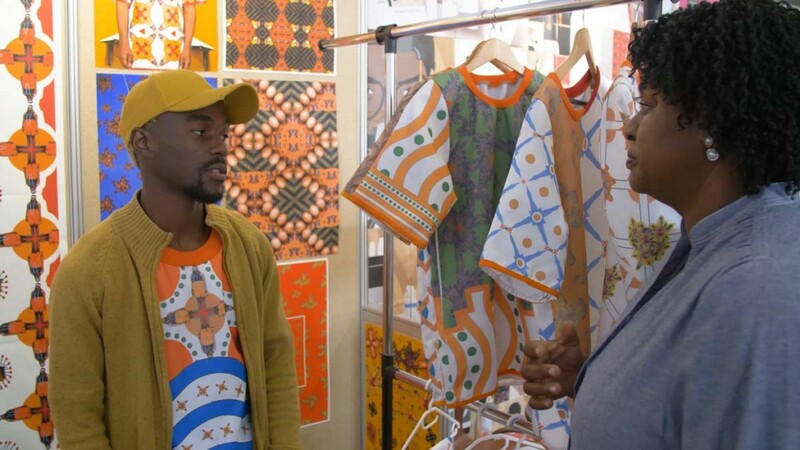 Creative vision and energy run through the veins of South Africa and every year Design Indaba showcases the country’s top young designers as part of its annual Emerging Creatives programme, which is supported by the Department of Arts and Culture. A developmental platform, the Emerging Creatives was established in 2005 because of a strong belief in nurturing new creative talent and knocking down the barriers to entry for those just getting started. In the last 14 years, the programme has helped launch the careers of numerous celebrated and vibrant young designers such as Laduma Ngxokolo of leading fashion label MaXhosa by Laduma, Katherine-Mary Pichulik of accessories brand Pichulik, and renowned ceramicist Andile Dyalvane. Applications for the Emerging Creatives Class of 2019 are now open and will close at midnight on 10 September 2018. 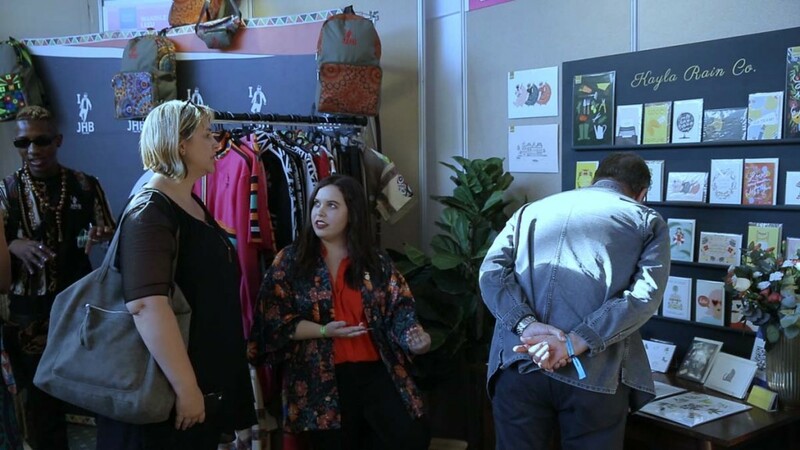 Unestablished designers from any sector – architecture, fashion, illustration, furniture design, art, jewellery, film and the like – are encouraged to submit their work for consideration. Participants are selected by a curator based on the quality and originality of their portfolio. 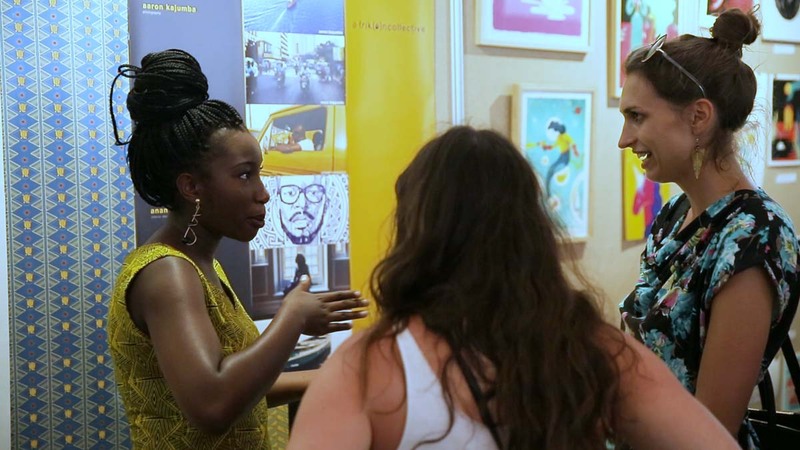 A total of 40 young designers from across the country will be selected to exhibit their work at the Design Indaba in Cape Town, set to take place from Wednesday 27 February 2019 to Friday 1 March 2019. Participating young creatives will be supported with return flights to Cape Town from their home city, accommodation for the duration of the event, a pre-exhibition workshop on marketing their products and services, tickets to attend the Design Indaba Simulcast, a profile on designindaba.com in the Designer Directory as well as extensive media exposure. A further 10 young creatives will be chosen to exhibit at the Design Indaba Johannesburg Simulcast to be held at LISOF over the same dates.